Knowledge, experience, and attention to detail are all necessary attributes for the design and implementation of a successful power system. E&W Electrical, LLC is a full service generator systems provider specializing in generator sales, installations, and then correct service of automatic stand-by generators. 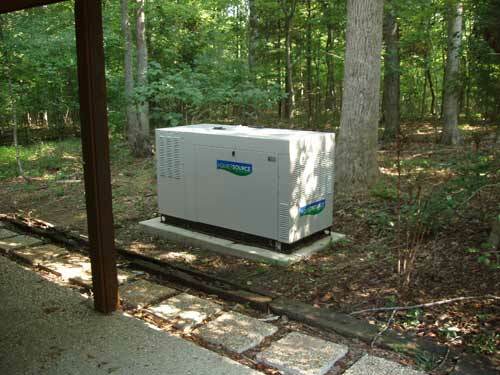 Both the experience of service efficiency and being centrally located in North Carolina has allowed us to provide maintenance and repair services for generator sets in Asheville and other North Carolina mountain areas, the Raleigh, Durham, Chapel Hill, Greensboro areas and across the state to the beaches of Wilmington, North Carolina. Cost analysis must take into account conditions at each individual site and include federal and state incentives in order to be accurate. It is possible to be on the positive side of any loans associated with some alternative power solutions. Well designed generator systems require the expertise of a seasoned electrical contractor. The contractor should understand theories associated with electron movement and the force which causes the electron movement. An understanding of fuel sources which support the force is critical. Maintaining a less than 1% failure rate for our generators is no accident. It comes from constant education, and then applying that knowledge thru comprehensive service plans while also making a commitment to keep parts in stock required for possible repairs. There is money to be saved with little or no inconvenience. Using automation and the correct source for energy needs does make a difference. Today's technological advances can be susceptible to, but also create power quality issues. Low impedance grounding systems which have good attachment to the earth can assist with power quality issues. An early commitment to automatic generators for the residential markets allowed us to develop service routes across the entire state of North Carolina and parts of Virginia. Our service trucks carry approximately 805 different parts so return trips typically do not occur. 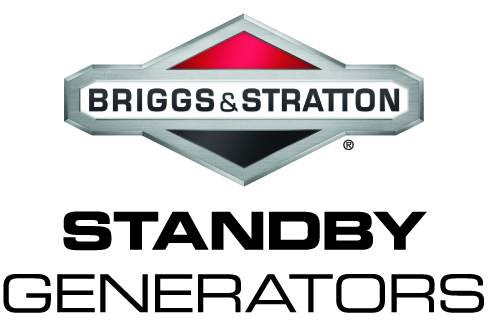 While system monitoring has its place, there is no substitute for correct service to insure correct operation and output voltages when you need your generator. Contact us, we can assist with both! Generators for Raleigh, Durham, Chapel Hill, & Greensboro. Smart generators, best load management for the residential markets, and it gets better? Warranty: Ten years extended, any warrantable item covered completely thru the entire warranty period, BEST IN THE MARKET! It gets better! With E&W Electrical, LLC proactive service plans are provided, YES you would be backed up!